Infants need an attentive caregiver because they are still incapable. Despite our efforts to look after our babies, accidents happen. There are some parents who wake up only to discover their babies unresponsive. Losing a child is the most painful thing in the world. There is a recent case here in Singapore when a mother just finished feeding her three month old baby. She put the baby to sleep using a sarong cradle. After three hours, the mother checked the baby only to find out that the baby was unresponsive. No hospital in the world can bring the baby back. According to doctors, this is another incident of sudden infant death syndrome (SIDS). The doctors said that the infant’s death is due to airway obstruction – he intended to vomit but he aspirated which lead to cardiac arrest. The disturbing part is that the mother did not notice it. For mothers with infants out there, this case makes us restless. What if this same thing happens to our babies? This is where the position of an infant comes. There was a study conducted and published by The Journal of Paediatrics last April. 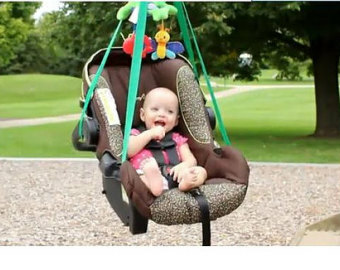 The study concluded that toddlers below two years old died while being placed in swings, bouncers, car seats, swings and other carrying devices. The improper use of such devices can harm the babies. For example, car seats can lead to strangulation because of the straps. Other devices caused suffocation. 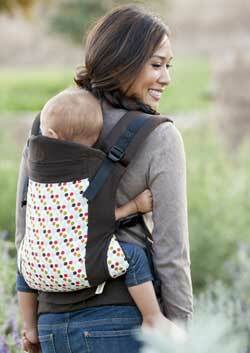 Experts are reminding the parents never to leave the baby’s side and depend on carrying devices or sarong cradles. Babies should be comfortable positioned. 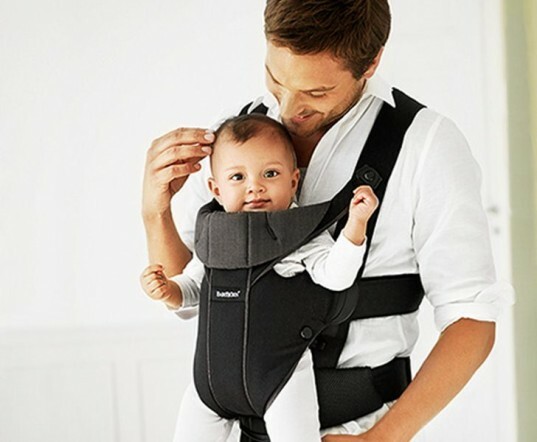 The ideal sleeping position for babies is on their backs without clutter. The head of the babies should also be slightly flexed.